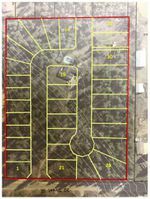 Residential DEVELOPMENT Property now fully approved for 32 LOT Sub-Division in Salmon Arm. 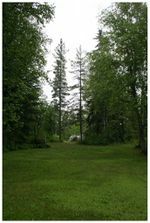 This property was recently placed into the City of Salmon Arm's Official Community Plan (OCP) as an R1 Sub-Division & then granted a full exclusion from the Agricultural Land Reserve (ALR); which is now APPROVED! The property has been taken out of the ALR and is now rezoned to R1 as a Residential Sub-Division. 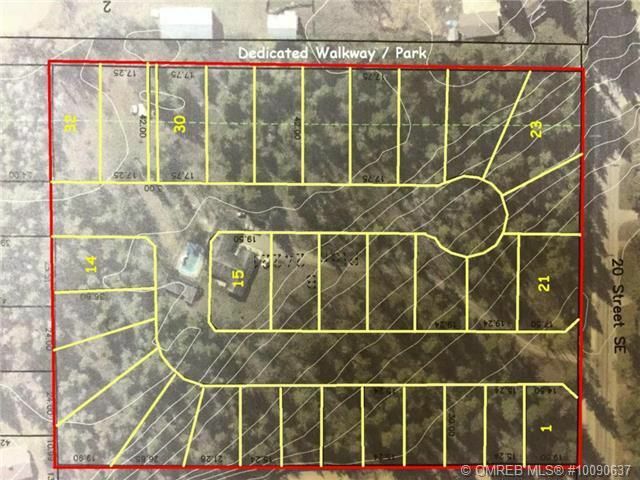 32 Lots with a Retail Value of $5,125,000! Purchase the approved sub-division, Install the services & realize a $1,800,000 profit on lot sales. 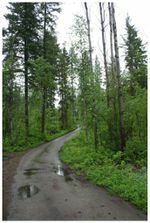 Located in the Hillcrest Area of SE Salmon Arm, the property borders the Elementary school & is adjacent to similar sub-divisions with new homes. Home on property has little or no value to sale price as a development, however, could be rented out in the interim to cover property taxes and expenses. All site engineering is now completed with PLA in place, ready to break ground. Seller can offer financing & even buy back 4 of the lots in the first phase of 9 lots for $500,000 which will offset the costs to build the first phase. Seller is a developer, Realtor® & listing agent & can be creative to make this development a reality. Call Rob McKibbon toll free at 1-866-463-2791 or local at 250-804-6288. SOLD@BIGRob.ca, Thanks for your interest!